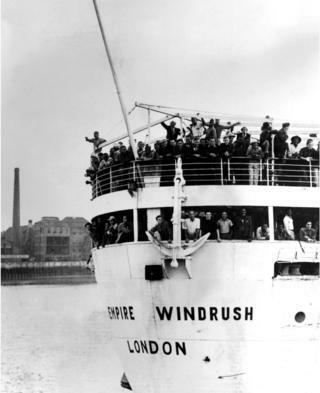 Image caption The ex-troopship Empire Windrush arrived at Tilbury Docks, Essex, on 22 June 1948, carrying 482 Jamaicans emigrating to Britain. 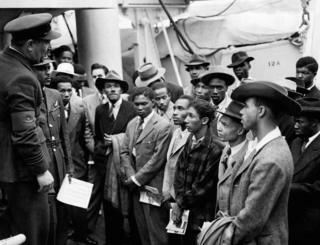 Image caption The journey to Britain cost £28 and 10 shillings. 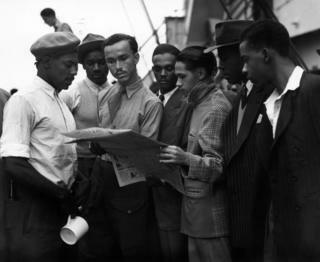 Image caption Those from Jamaica were leaving a country that had a struggling economy and had been devastated by a hurricane. 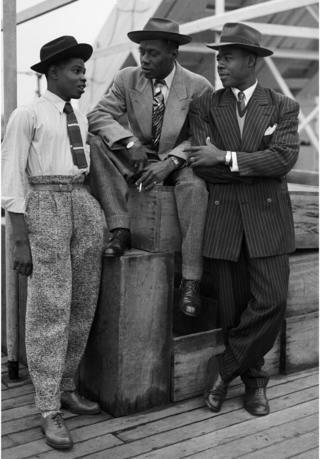 Image caption RAF officials from the Colonial Office welcomed the Jamaican immigrants at Tilbury. 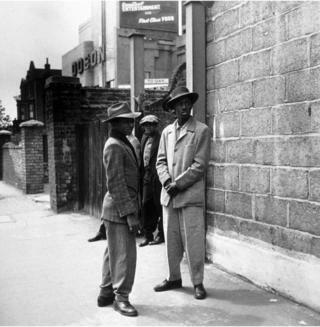 Image caption Some of the arrivals stayed in temporary accommodation, like the Jamaican immigrants seen here standing on the streets of Clapham, south London. 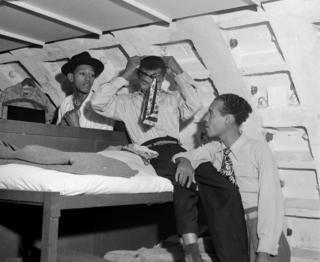 Image caption Kenneth Murray, Eric Dryndale and Aston Robinson are seen settling in to their temporary bedroom in a former air raid shelter in Clapham in 1948. 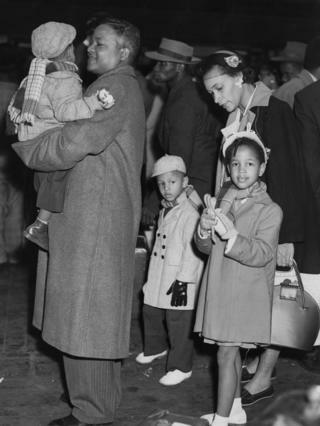 Image caption In the decade after the first group of immigrants boarded Empire Windrush, about 250,000 West Indians followed, including this family arriving from Jamaica in about 1950. 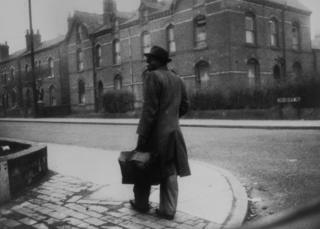 Image caption Those who arrived were tasked with finding work and lodgings, like this man in 1955. 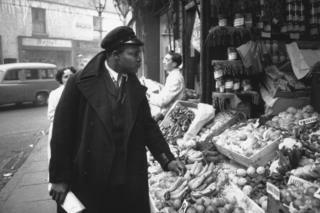 Image caption Rue Gordon, seen here in Birmingham in 1955, emigrated from Jamaica in 1953 and became a bus conductor. 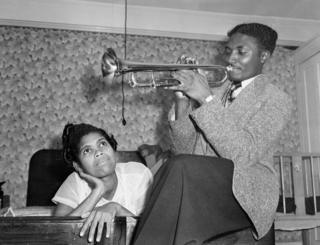 Image caption Keith Edwards and Queenie Marques posed for a photographer in Britain in 1954 after arriving from Jamaica.